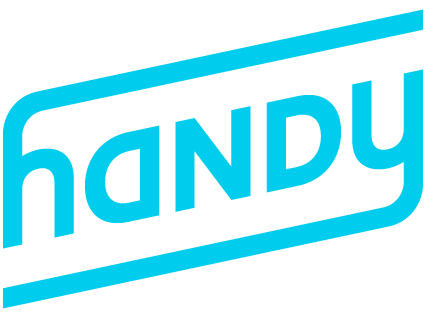 In order to prevent last-minute cancellations, which erode customer trust and prevent other professionals from claiming the job, Handy charges a cancellation fee if a pro cancels a job within a certain period. These fees are explained in the Service Professional Agreement, which all of the pros using the Handy platform agree to. If you cancel a claimed job, you may be subject to late cancellation fees. These fees vary from city to city. Learn more by viewing our cancellation policy. If you cancelled a job after you claimed it because the job details weren't what you expected, you'll still be subject to a fee. We work hard to make sure both pros and customers know what to expect, so any pro should be able to claim any job. If you believe there's an issue with the job location, please contact our team here. If you believe a mistake has been made, and that you were incorrectly charged a fee, or you’d like more specific feedback about such a fee you can contact CX using the form below.